Coverage of Massachusetts from New England Public Radio, NPR, and other NPR stations. 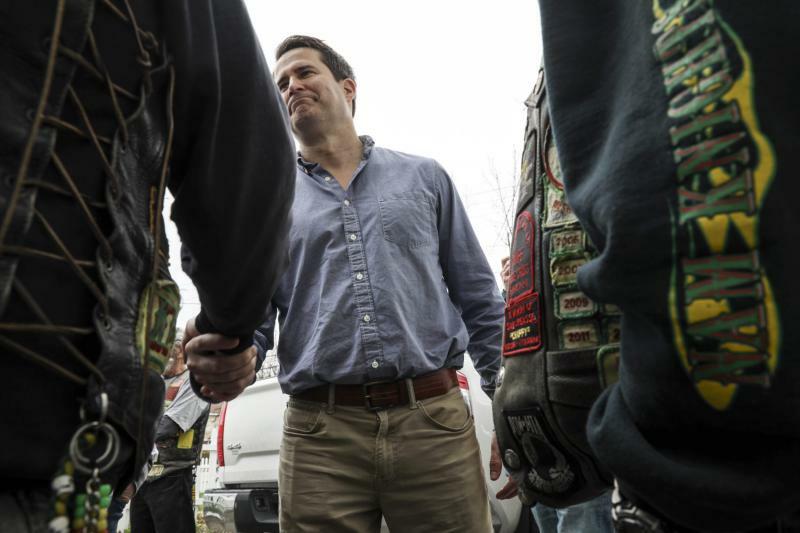 Among the challenges facing Massachusetts U.S. Rep. Seth Moulton, who announced this week he’s joining the crowded field of Democratic candidates for president, is the fact that he’s not well-known. It’s a fact the North Shore politician is well aware of. The interim president of Hampshire College in Amherst, Massachusetts, says he's confident the school will remain accredited.